" I'm so happy that I chose Andy in the end! A great instructor, very patient and excellent at his job! 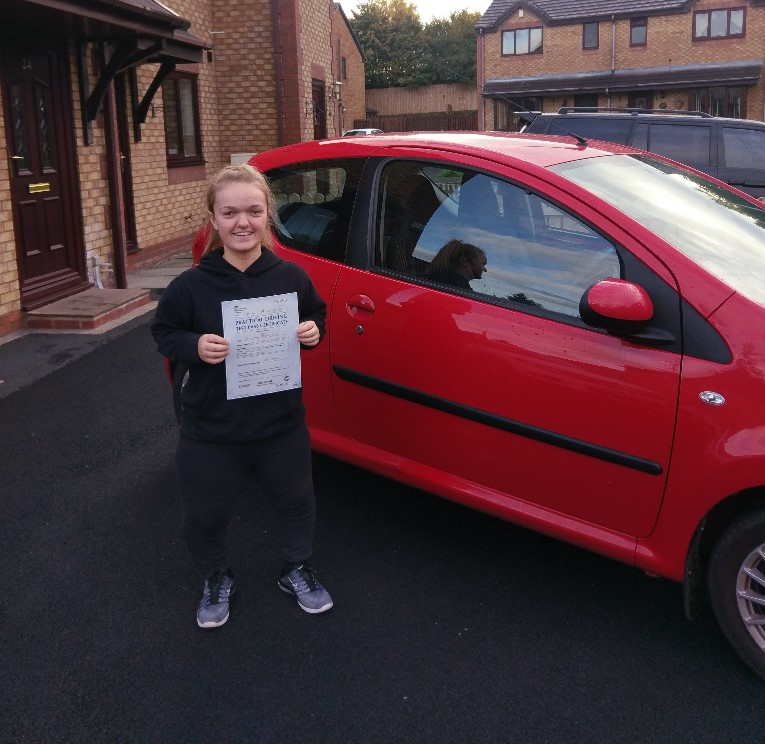 I passed first time with all thanks to him and I would highly recommend him for anyone else learning to drive!"